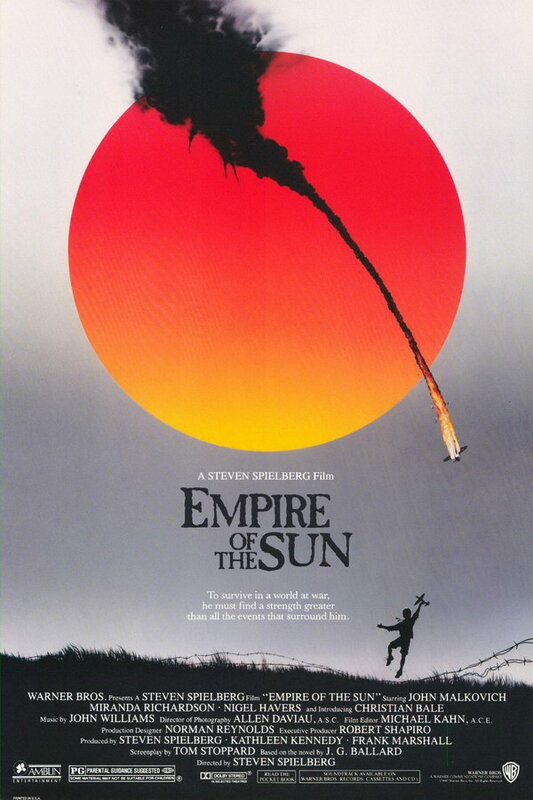 Empire of the Sun font here refers to the font used in the poster of Empire of the Sun, which is a 1987 American war movie that tells the story of Jamie “Jim” Graham, a young boy who lives in a wealthy British family in Shanghai becomes a prisoner of war in a Japanese internment camp in World War II. The font used for the movie title in the poster is probably Caslon Antique designed by Bernd Nadall in 1894. The typeface was originally named “Fifteenth Century” but was renamed “Caslon Antique” by Nadall’s foundry in the 1920s. You can view more details about the typeface here. In addition to Empire of the Sun, Caslon Antique typeface is also used in the following logos, movie posters or album covers etc., including: Begin to Hope, To Walk Invisible, First and Last and Always, A Simple Noodle Story, Floodland, Shadow of the Colossus, Teaser and the Firecat, Canyon Trilogy, Vision Thing, Treasure Island, Les Misérables, The Descendants.